We are a full service practice that offers eye exams to people of all ages. We have the latest and greatest contact lenses available as well as a large selection of quality eyewear. 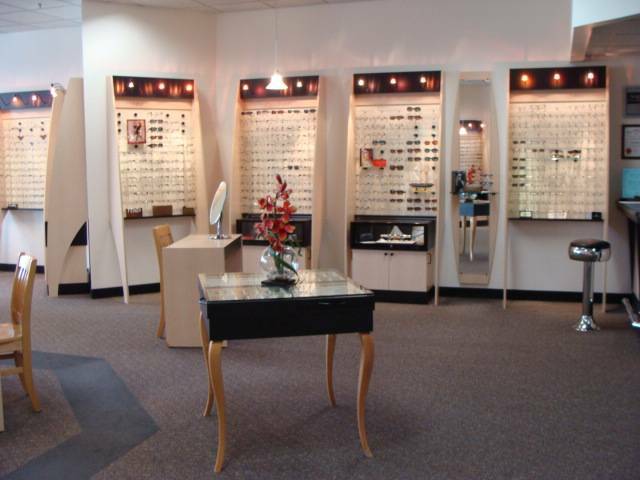 Our staff will not only assist you in selecting just the right frame, but will also help you determine the best lenses for your prescription so see and look your best. All of our doctors are contact lens experts. They are also licensed to prescribe medications to treat conditions of the eye. Our doctors are highly trained and experienced in the co-management of Cataract and Lasik surgery and the treatment of eye diseases.